True entrepreneurs are those that not only decide to undertake a new business on their own, but that also use their own financial means to do so. They leverage talent, skill and industry knowledge against risk and uncertainty that they can produce a superior product or service. That is exactly what Derick Rackham and Jim Smith did in 1990 after securing a group of 6 hotels. Equipped with their extensive hotel operations experience, they were poised to offer top quality, superior service in hotel management - and most importantly doing it in a profitable way. 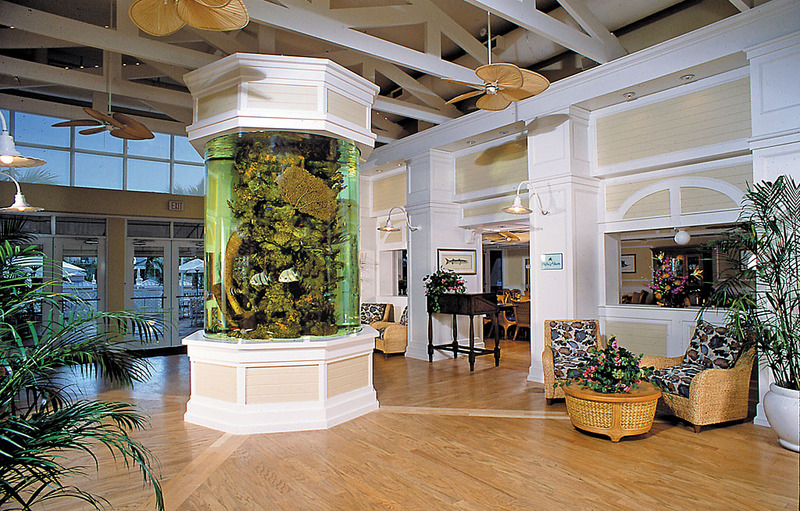 Heartland Hotel Corporation is a premier hotel company providing exceptional management expertise and service. Throughout the Midwest, Texas, and Florida Heartland provides comprehensive hotel management services to independent hotel properties and franchise brands. Heartland is elevating the art of hospitality and changing the way hotels embrace guest service and execute profitability. They will take your vision and turn it into action! Derick Rackham's career has been one of professional drive and achievement. As Heartland's founder and President, he sets the management style for every property in the system. Beginning in Great Britain, Rackham has served in several executive positions throughout Europe. In 1968, Derick capitalized on his international experience and joined the Colonial Hilton Inns of New England as General Manager. During the two years he held this position, he coordinated planning, development, and opening of four full-service hotels. This experience led to his accepting the position of Southern District Director for Ramada Inns. In 1977, he joined Jack Tar Hotels as Vice-President of Operations-Caribbean Division. In this capacity, he was in charge of resort hotels and other luxury properties in tourist areas such as Jamaica and the Bahamas. Derick's next position was with Holiday Inns, Inc. as the Franchise District Director for a four-state region. Prior to founding Heartland, Derick was the Chief Operating Officer of Larken, Inc., the nation's largest Holiday Inn franchisee. He developed the internal controls and management policies while Larken grew from 10 hotels to over 70 hotels during a ten year period. Key to the success of expanding Heartland is Rackham's ability to find and retain skilled and experienced hoteliers for all positions. Heartland's senior staff members each have over 20 years of industry experience. This team has the requisite skills to expand the Heartland portfolio while maintaining all necessary qualities and financial checks and balances. James Smith has spent his thirty-five year professional career focused exclusively on the hospitality industry. Smith serves as Executive Vice President of Heartland Hotel Corporation with his primary focus and responsibility on capital and financial requirements involving acquisitions and investments. Smith obtained his Bachelor of Science degree from the University of Missouri Hotel and Restaurant School. In the years to follow Smith served in a variety of managerial positions inclusive of being General Manager of the 468 room Holiday Inn Riverfront and 190 room Bel Air Hilton in St. Louis, Missouri. During his management tenures, Smith began to recognize the specialized opportunities in telecommunications and reservation technologies that are unique to the lodging industry. Subsequently, Smith founded IEM, Inc., a leading provider of telecommunication equipment and services. IEM, with an installed base of over 600 hotel properties, merged with Value Added Communications in 1992 and the company went public on NASDAQ. Smith maintained his Board of Directors seat for the following five years. In 2000 Smith co-founded Unirez, Inc. which provided GDS based reservation services to independent hotels worldwide. 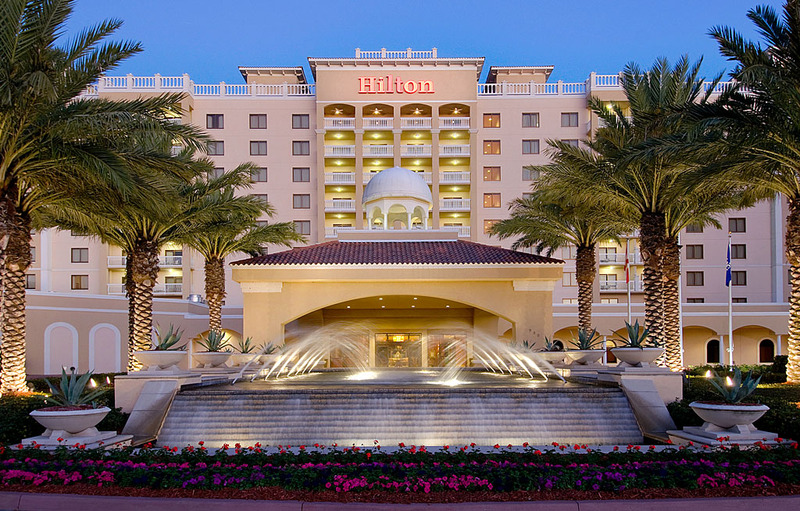 With over 4,000 hotels utilizing Unirez's reservation service the company was purchased by Pegasus Solutions in 2004. Jim Roe has spent twenty-eight years in the hospitality industry and has a strong hotel management and food and beverage background. Jim obtained his Bachelor of Arts, Business Management and Marketing degree from Montana State University. After graduation, Jim served as Regional Director of Sales for five Holiday Inn hotels in Southern Illinois and Kentucky. After a short time he was promoted to his first General Manager position of the Holiday Inn in Salem, Illinois. Over his career he has served as General Manager for hotels in Arkansas, Florida, Illinois, Minnesota, Montana, Oklahoma, and Texas, and Food and Beverage Manager in Colorado. 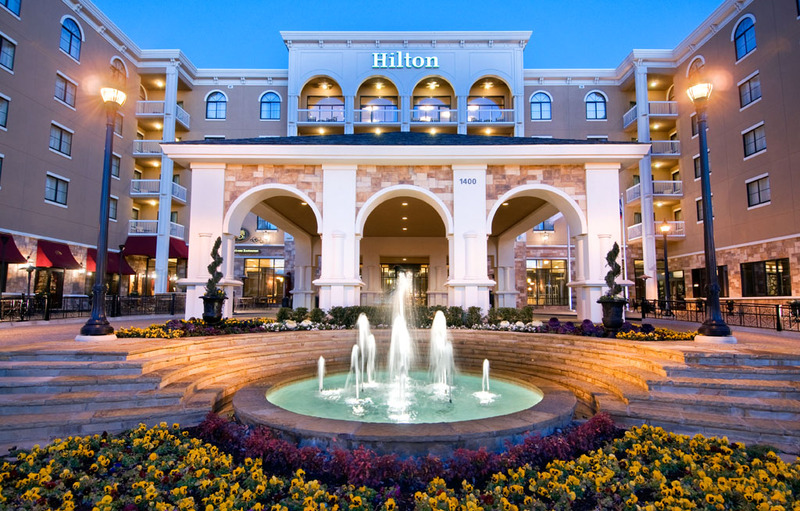 In 1999 Jim joined Heartland Hotel Corporation as the General Manager of the Hilton Garden Inn in Las Colinas, Texas. Jim currently serves as District Director, Assistant to the President for Heartland Hotel Corporation and is responsible for all aspects of new property acquisitions and is involved in the construction of new hotels and restaurants. Additional responsibilities include overseeing all safety programs, PCI compliance, insurance and property level accounting throughout Heartland. Greg Fernholz became involved in the hospitality business in the early 1980s with a strong food and beverage background, managing free standing full service restaurants, as well as being a successful Food and Beverage Director for Hotels in Ohio, Iowa, and Missouri. By the mid 80s, Greg was called upon to expand that knowledge, as a General Manager of newly acquired Sheratons, and Radisson suites in Missouri and Michigan. Successes in those ventures led to moving into the extended stay segments with both Marriott residence Inn and Embassy Suites. In all of these positions Greg was able to improve guest satisfaction, employee morale and retention, and ultimately improved bottom line for the owners. 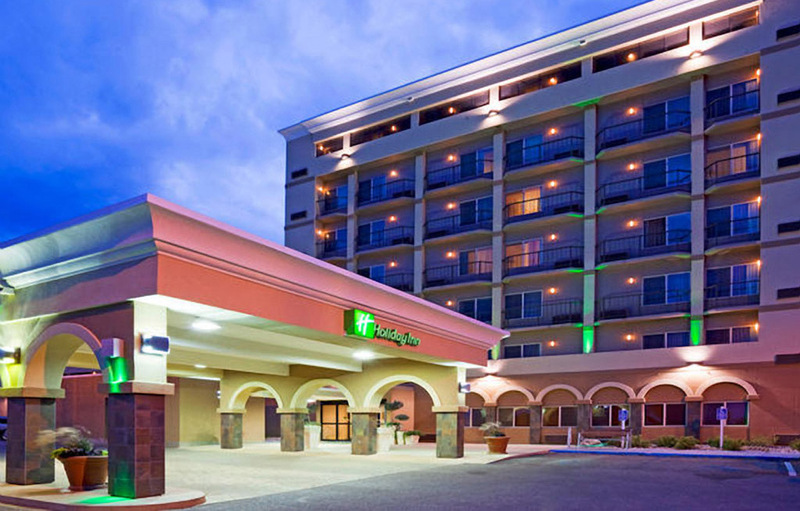 Greg joined Heartland Hotel Corporation in 1998, as General Manager of the Holiday Inn and Holiday Inn Express in Little Rock Arkansas. 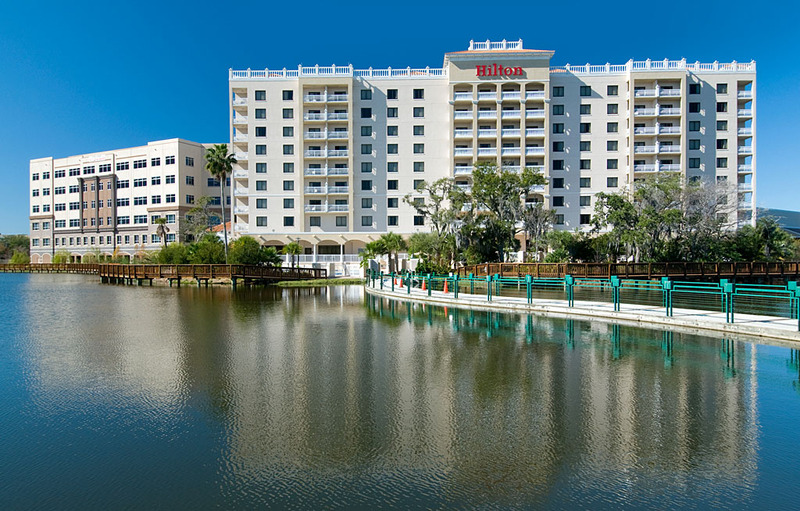 Similar improvements in guest satisfaction and profits led to him to be called upon to be involved from the groundbreaking, to the successful opening of the Hilton Carillon Park in St. Petersburg Florida. Greg opened that hotel in July of 2006 as General Manager, and in its first full year the hotel received the prestigious Connie Award, which is the highest award bestowed by Hilton Hotels, representing the number one Hotel in the Hilton System in guest satisfaction. 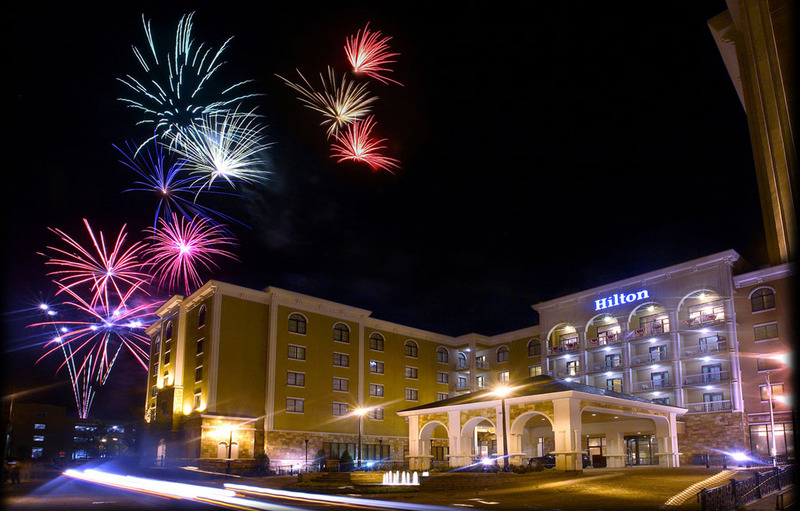 This level of excellence has been maintained, as Hilton Carillon Park has retained that award for three consecutive years. 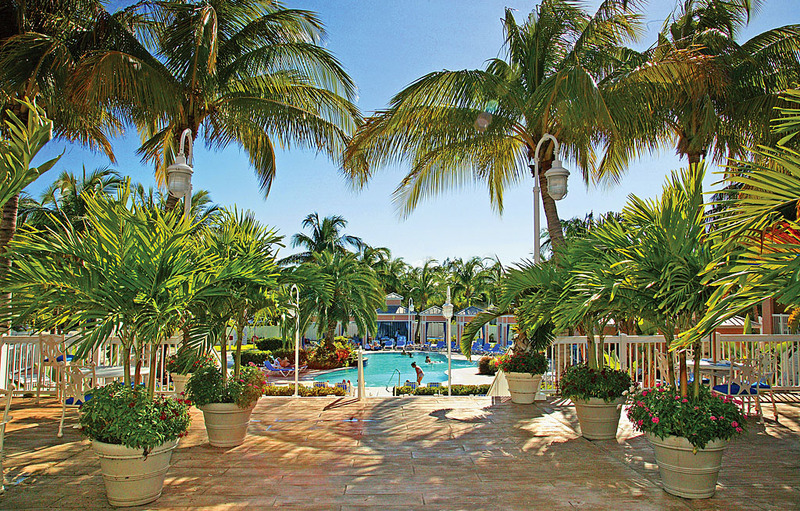 Greg currently is District Director of a diverse Florida portfolio, that includes the Hilton Carillon Park, The Doubletree Grand Key Resort in Key West, and the independent Islander Resort in Islamorada, Florida. 2007 Reader's Choice Award for "Favorite Place to Hold an Event or Function"
2006 Reader's Choice Award for "Favorite Place to Hold an Event or Function"
2010 J.D. Power & Associates "Mid Scale-Full Service Highest Award"
2009 J.D. Power & Associates "Mid Scale-Full Service Highest Award"
2007 J.D. Power & Associates "Mid Scale-Full Service Highest Award"
2006 J.D. Power & Associates "Mid Scale-Full Service Highest Award"
If you are interested in working for a company where service is a priority, and developing and promoting from within is a fundemental philosophy, then please submit your resume to the addess below.